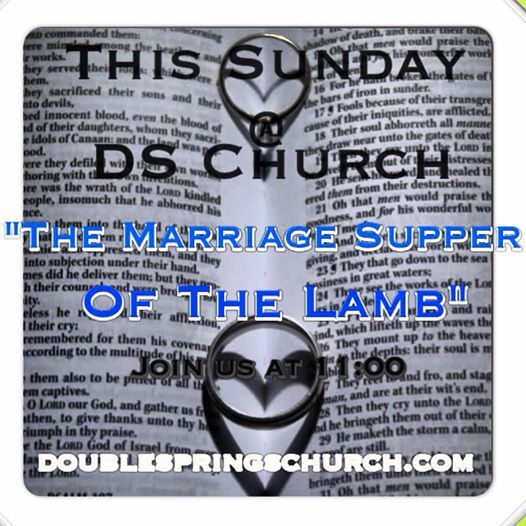 Join us Sunday as we immerse ourselves in one of the most awe inspiring future events that God has revealed to us in the Scriptures, The Wedding Supper Of The Lamb. Seriously, you do not want to miss out on what God has in store for us. Pray as we preach, hear and respond to the Word this Sunday.